we specialize in TDK Corporation CGA9P3X7T2E225K250KA electronic components. CGA9P3X7T2E225K250KA can be shipped within 24 hours after order. 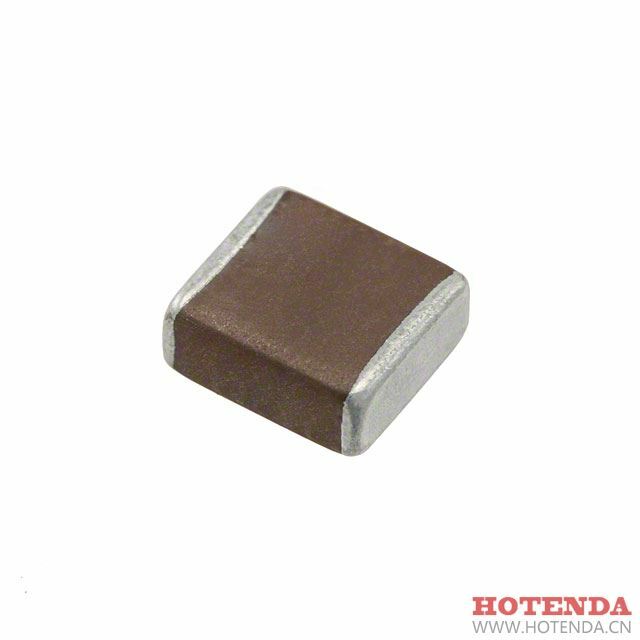 If you have any demands for CGA9P3X7T2E225K250KA, Please submit a Request for Quotation here or send us an email.